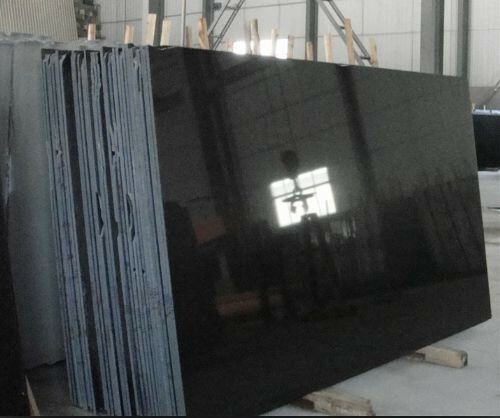 Slab is mostly 140cm up X 250cm up, marble slab is usually 120cm up X 240cm up. 36"x76", 36"x78", 36"x84", 36"x96", 36"x98", 36"x108", 40"x76", 40"x98", 40"x100"
2. For tiles: Every 10pieces are in one foam or paper box and several boxes packed into strong wooden crates. Interior and exterior, tile, cut-to-size, countertop, step etc. 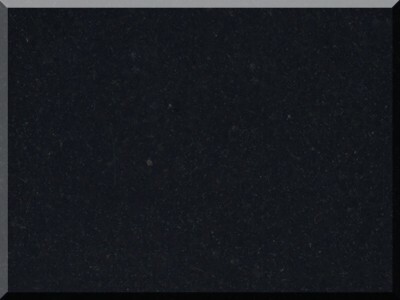 Since 1993, starting from a small process plan specialized in the granite tiles, we are growing up with our clients. 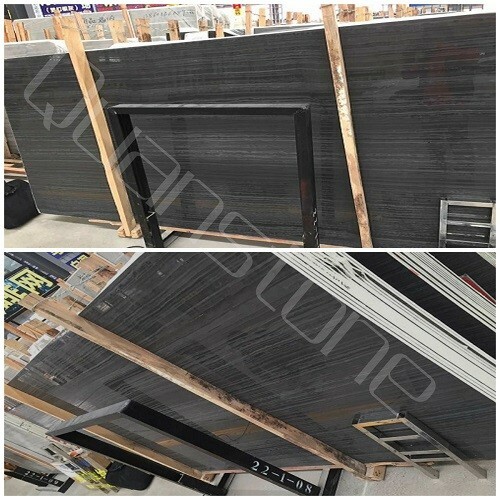 In the beginning of 21st century, we invest to become one big factory with 4 granite gang saws, and in 2008 we brought 4 BM saws for Marble big slabs and expanded our slabs stockyard. 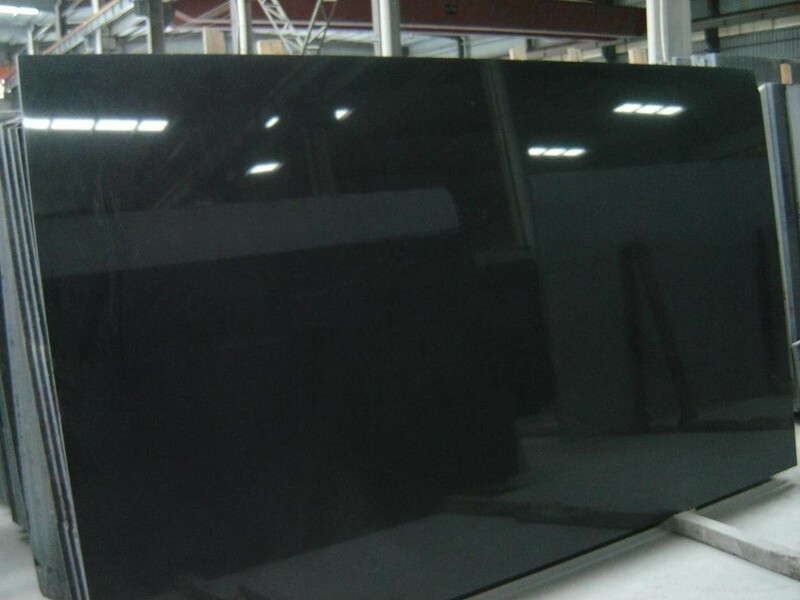 We have one new factory in Nan'Tong city near Shanghai in building and will finish in March of 2014. 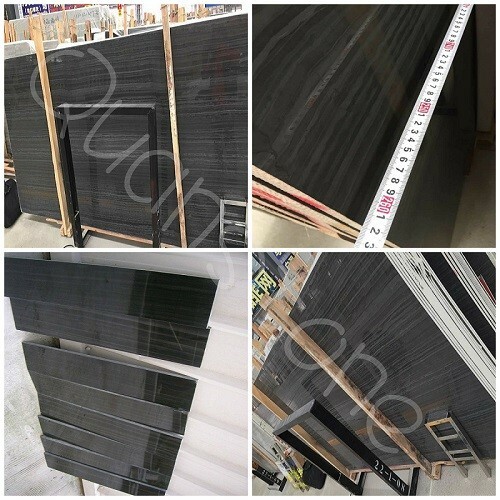 Main Products: Nero Marquina, Carrara white, Statuario, cream marble, Mesh portor, White onyx, Tara onyx, Peach Red G687, G664, G635, G636, Shrimp Red G681, Misty yellow G682, Xili Red, Blue pearl; Emerald pearl; Maple red. 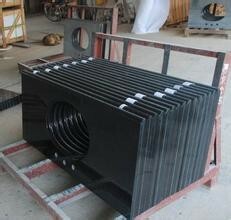 Freely contact us for more info:www.quanstone.com We guarantee top quality at best prices for every customer.